For your Air Force Academy! This all had to do with retired Tech. Sgt. Forrest Ray, who wrote the song in 1955, about a year after the Academy was founded. Composing the original, his song almost didn’t make the cut. Why? 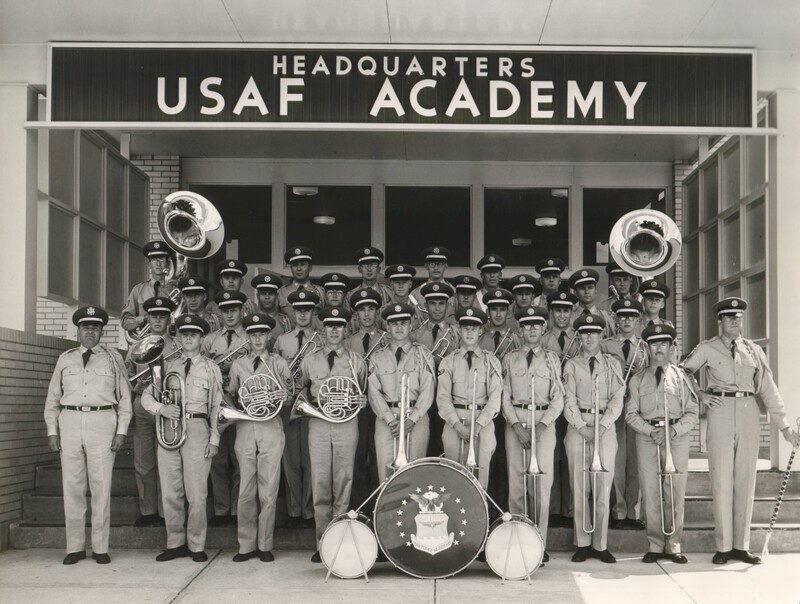 “Because [Ray] was an initial cadre at the Academy, he was privileged to be part of a close-knit group of musicians who dubbed themselves ‘The 55ers,’” said Mrs. Virginia Ray, the retired technical sergeant’s wife in an Air Force release. Forrest left the Academy in 1965 so his gratification would come much later.